American whiskey makers are feeling the pain from the United States' trade disputes. 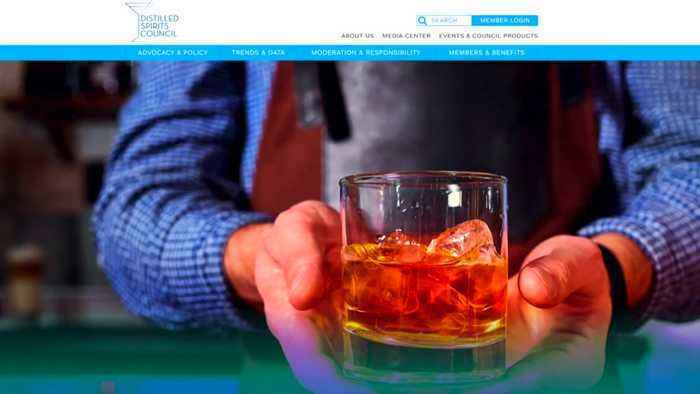 Numbers from the Distilled Spirits Council, an industry group that represents brands like Jack Daniels, reveal that whiskey exports tanked by 11 percent in the last half of 2018 due to tariffs from Canada, China, Mexico and the European Union in retaliation to President Donald Trump's duties on steel and aluminum last year. 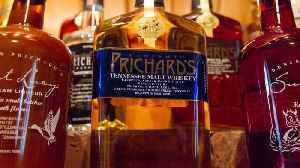 Demand is now waning overseas, especially in American whiskey's biggest export market: the EU. Exports there fell about 13 percent, a huge loss after they initially rose 33 percent during the first six months. As for the trade war with China, President Trump has warned that tariffs on $250 billion of Chinese goods are unlikely to go away anytime soon. Negotiations between Washington and Beijing are expected to restart next week. American whiskey exports slumped by 11% in the second half of 2018.